There's a chance to meet Alexandria Ocasio-Cortez and shine a light on displacement in Bushwick. Wyckoff Avenue and Stanhope Street August 31, 2018 8 p.m. to 11 p.m.
A local anti-displacement organization called Mi Casa No Es Su Casa will be holding a protest against Bushwick's proposed rezoning. There will be a "people's pad" that will be projected onto a building. 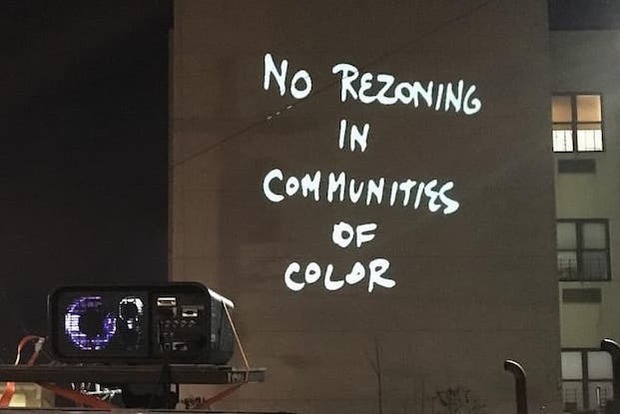 Community members will be able to write their thoughts on the rezoning and how they fear it will bring in overdevelopment and unaffordable housing. 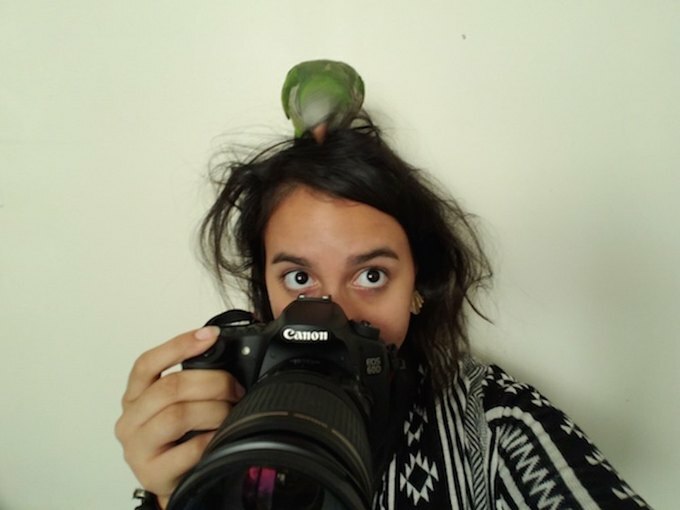 Thursday August 30, 2018 8 p.m. to 12 a.m.
Julia Salazar is a Senate hopeful who has been known for her progressive platform as a Democratic Socialist. 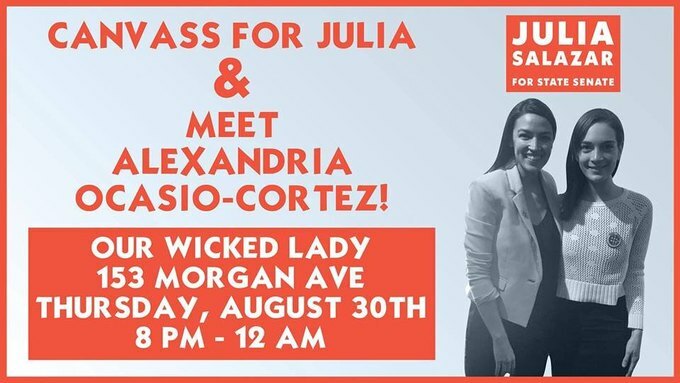 Supporters who sign up to canvas for her on Thursday will have the opportunity to meet Alexandria Ocasio-Cortez, another prominent NYC organizer who has endorsed Salazar.